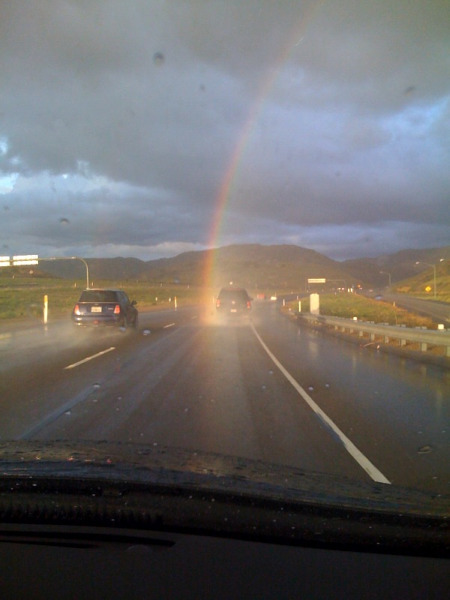 but at some point on the journey you get the picture. My favorite tool of divination - without question - is palmistry. 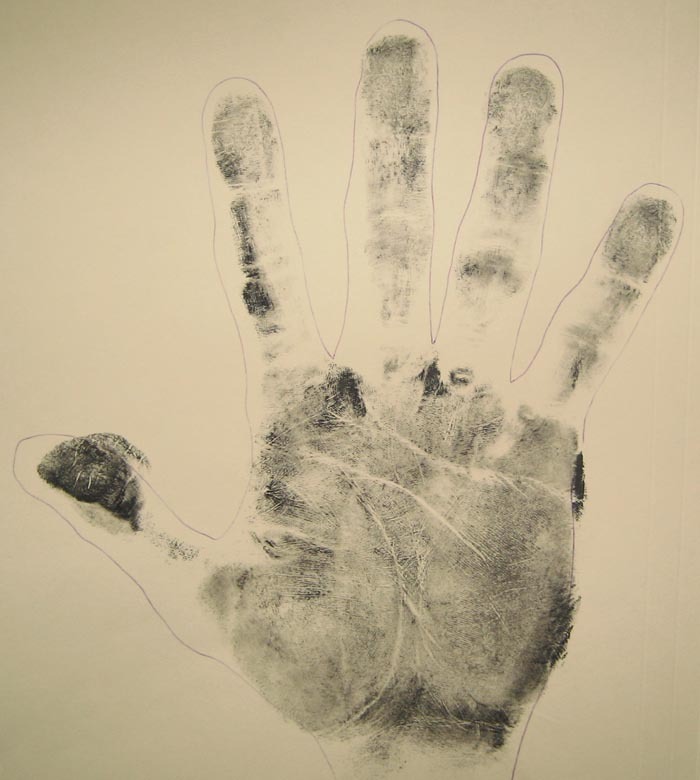 I learned how to create palm prints when I first began working with clients back in the 1980's. It was natural to me. Back in the day ... when all the other moms in the maternity ward were counting their babies' fingers and toes, I was reading my newborn daughters' palms. 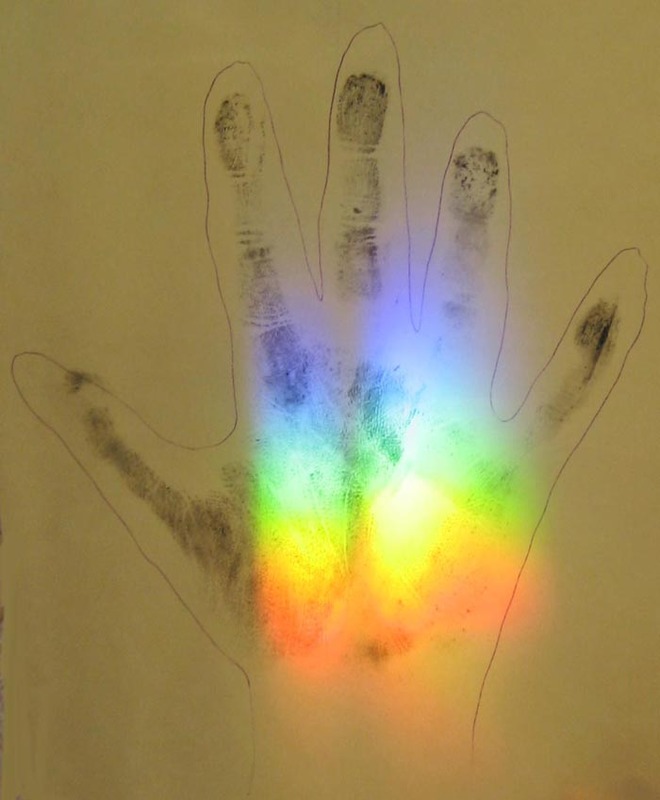 Your palm is a blueprint (hologram) of the events in your life - past, present and future. Isn't it interesting how people are guided to different tools to receive information? 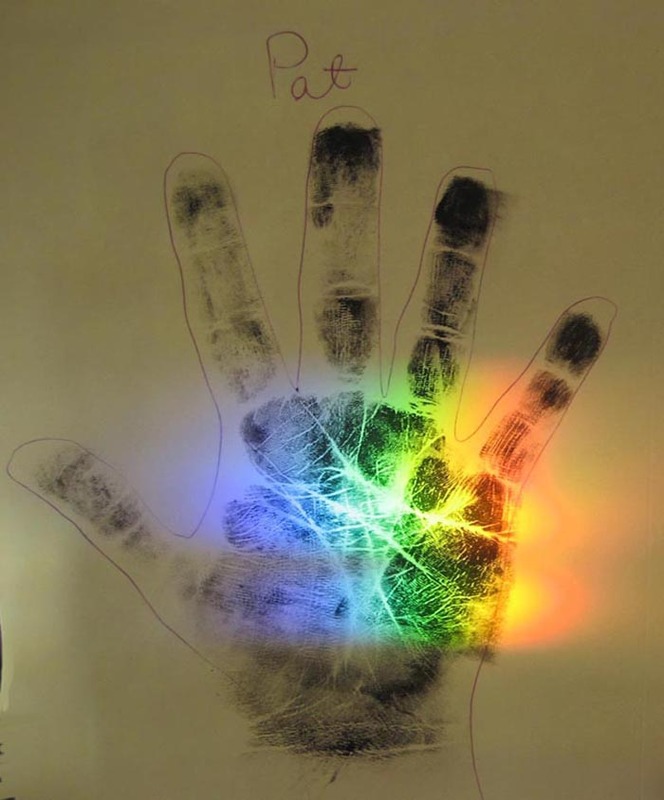 Palmistry is an interesting tool that works well with astrology and numerology. If you use a magnifying glass over a palm print, the images become dimensional - they pop out - and if you're really good at it - they become animated. The layers are as endless as your lifetimes. One can find numbers, letters, archetypes, spirit guides, future partner's initials, and more. It just goes on and on and on. Where do the lines and spaces come from? Consciousness, of course ! Lines, once formed, remain throughout a person's life, adding on as one grows older - based on experience. When I do a palm print, I use water soluble black Speedball ink and a one-inch roller, that can be found and purchased on the internet. I create two prints for each client, placing one on each side of a legal size file folder. professional actress, ballet teacher and dancer, and entrepreneur interested in the esoteric. For best results, hands should be freshly washed to remove oily residue, then thoroughly dried. 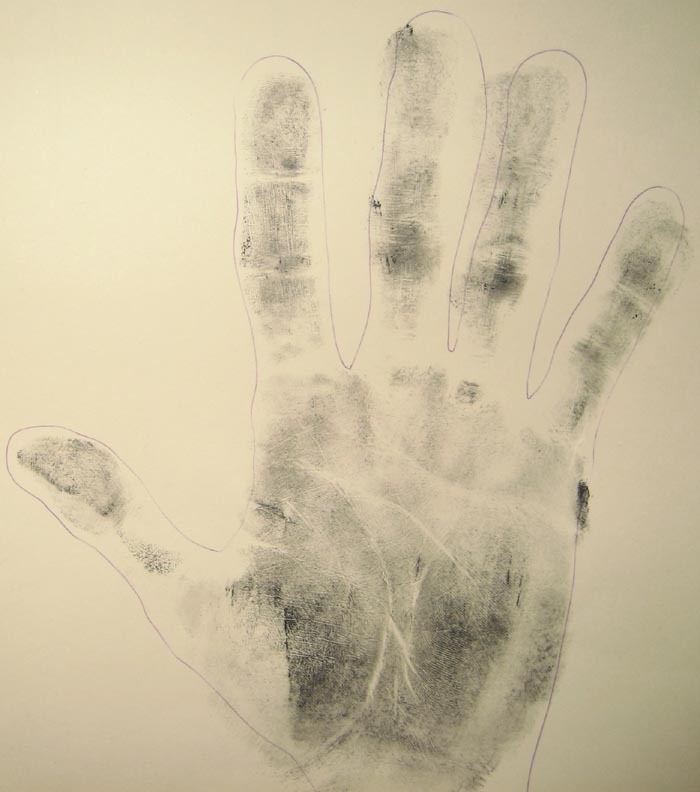 I only use the hand the person writes with (the dominate hand) and create two palm prints. 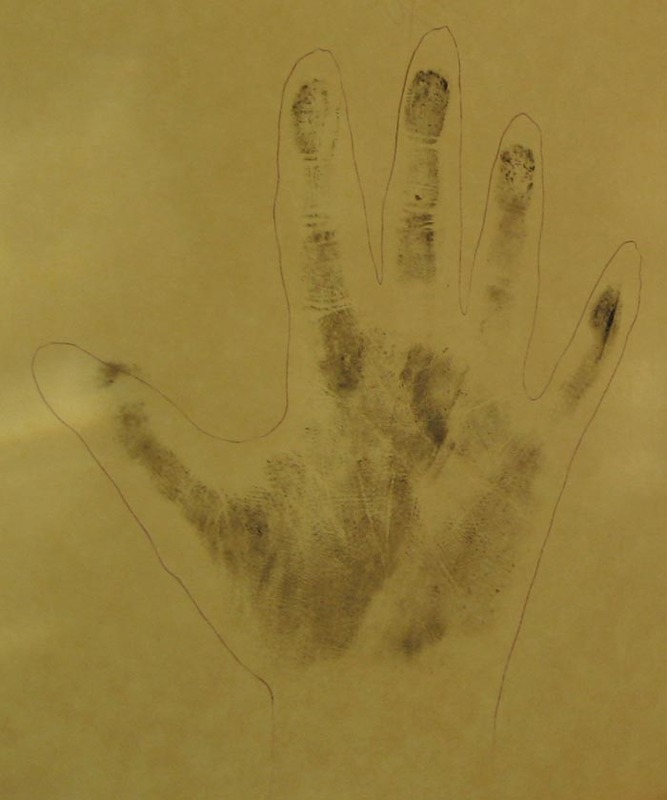 The first palm print on the left and is darker. The second print is lighter using less ink. They each tell a story. 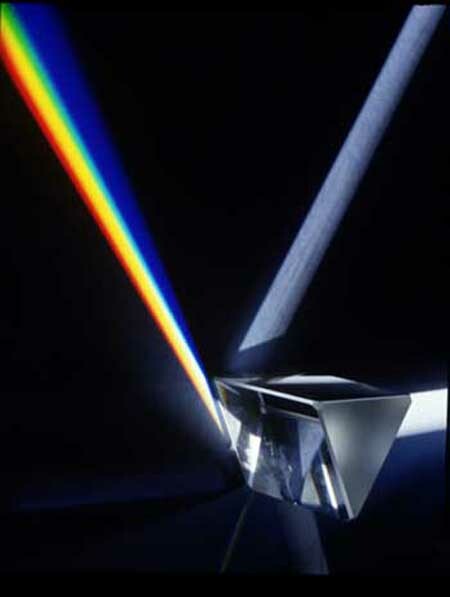 The light areas show places of change for the client within a specific time frame - usually one year. When the palm print goes outside the traced lines of the hand ... change will happen. 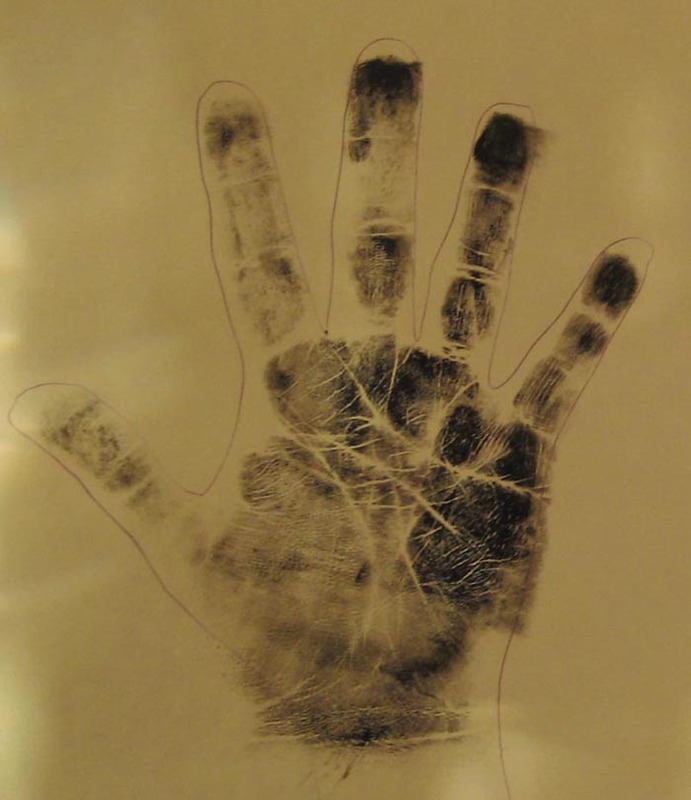 If you don't have the tools to create a palm print, another method is to xerox a light and dark copy of the hand you write with. Use a magnifying glass to study the images. Be patient and have fun. 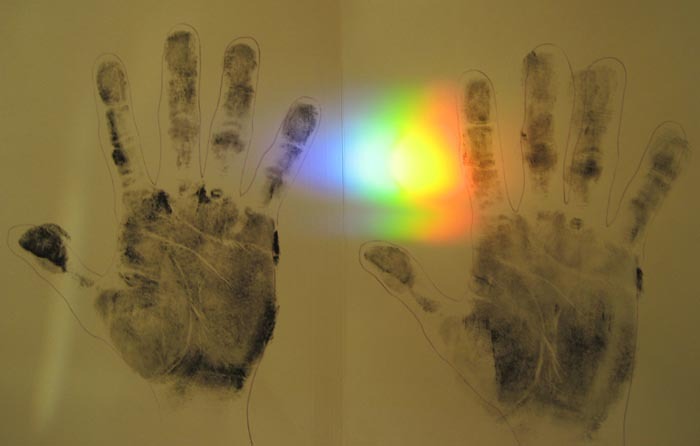 To teach palmistry is a workshop unto itself, but for those who feel connected, you will develop your own system that will work for you every time. There is no right and wrong in palmistry. Your consciousness guides the palm print. The rest goes to the reader and his or her psychic abilities. 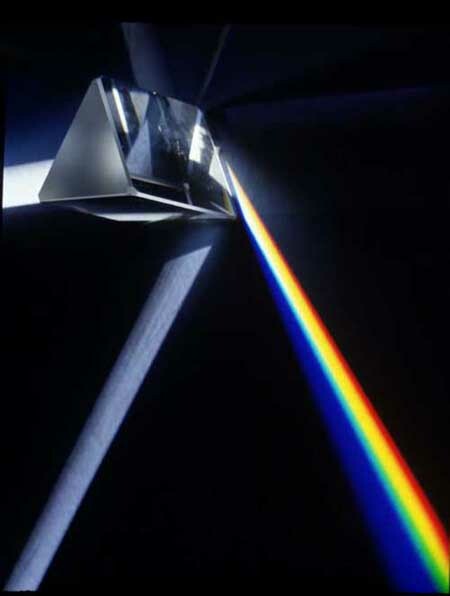 Scrying is part of the process, yet the accuracy, to the trained eye, is amazing. Wednesday in Ellie's World ... Pat, George and I created palm prints to see what our futures foretold. Much to our surprise, as if on cue ... a rainbow appeared over my palm ... somewhere over the rainbow in Ellie's World called OZ! It's always about time and timing, as the sky moved across the sky reflecting off the crystals in my breakfront. 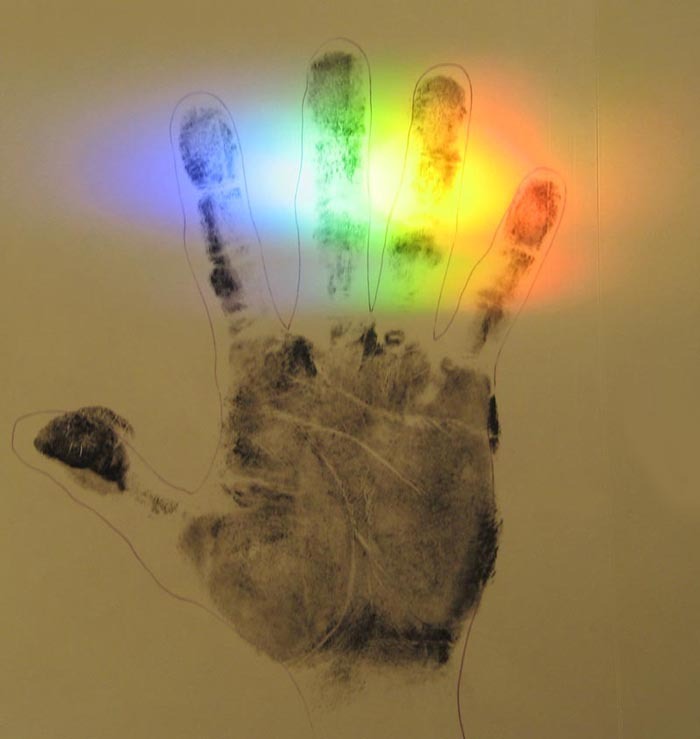 We took other pictures duplicating the rainbow effect over each of our palm prints. There was no agenda, just fun and a special added touch.